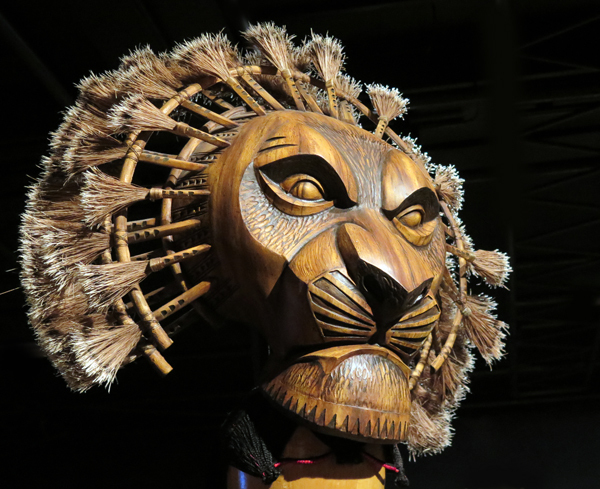 If you’re visiting Brisbane’s South Bank or catching a show at QPAC, check out the Art of the Lion King at the Tony Gould Gallery. 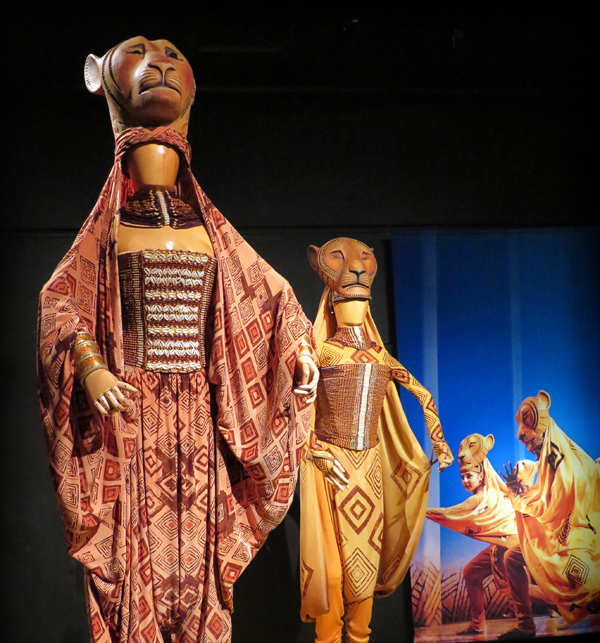 This free exhibition features some of the intricate costumes from the stage musical, The Lion King. Up close, you can see how these beautiful costumes are stitched, beaded and screen printed by hand. 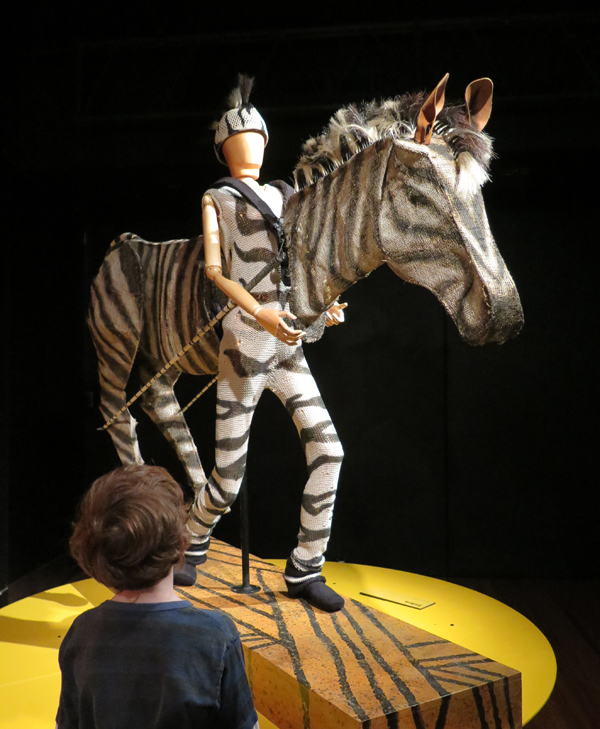 Look a little closer and you’ll realise this collection has been skilfully repaired many times over – not surprising given each costume was worn for eight shows a week before being sent to the archives. There are also mock-ups of the set designs and video interviews with the creative artists behind the show. Where: Tony Gould Gallery – Cremorne Theatre Entrance of QPAC (Queensland Performing Arts Centre). This entry was posted in Activities and tagged Activities, Brisbane River, Children, Places to visit. Bookmark the permalink.